Best practices for retailers, grocers and distributors. Drive higher sales and profits with insights into order performance. Overcome visibility roadblocks turn supply chain data into actionable information. 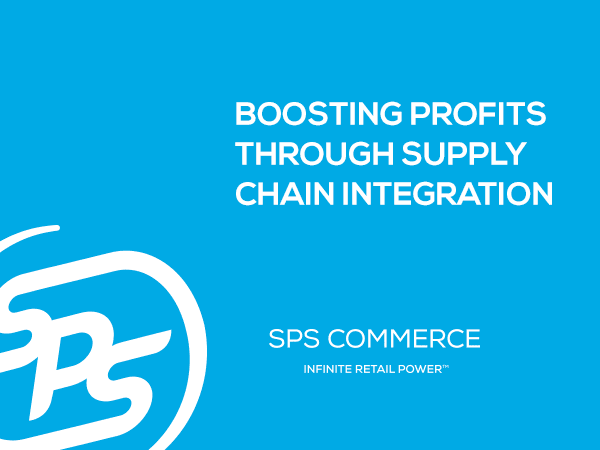 SPS Commerce brings performance data together in near real time. Take advantage of experts who have the technology and expertise to help.